Heather Bulman is a communication student at Durham College and this winter she completes her placement with the RMG. She sat down with Sam Mogelonsky, our Communications Coordinator to discuss her experience at the RMG. RMG: How did you get involved with volunteering at the RMG? Heather: I began volunteering at the RMG in the summer of 2014. I knew I was interested in completing my non-profit placement here and decided volunteering would be a good way to get to know everyone beforehand. RMG: Why were you interested in working in the museum sector? Heather: I believe it’s important for people to experience culture in their community. 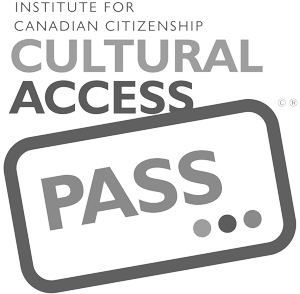 By visiting galleries and museums, people can gain a better understanding of Canada’s rich cultural history. RMG: What has been the focus of your internship at the gallery? 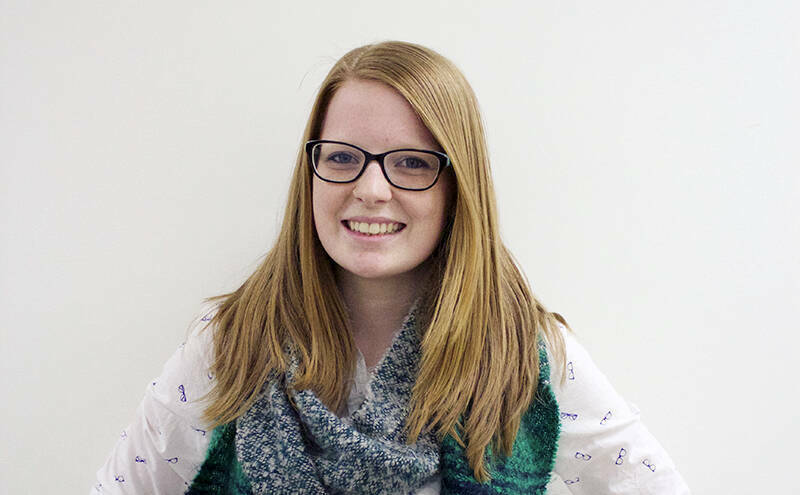 Heather: My position as the Communications Intern at the RMG has allowed me to expand on my public relations education with real-world experience. I have had the opportunity to work on a variety of tasks but have been focusing my efforts on the upcoming Volunteer Youth Leaders Symposium. I am honoured to help plan and execute an event that highlights the importance of youth volunteerism in Durham Region. RMG: What is one thing you want to share about the RMG? Heather: The people. I am blown away by not only the kindness of every individual working in the gallery, but also by their passion for art and culture. They are always eager to share stories about their art experiences, both here at the gallery and abroad. By working alongside the gallery staff, I have become more knowledgeable and invested in Canadian art. Heather: My favourite museum is the Canadian Canoe Museum, located in Peterborough, ON. As an elementary school student in Peterborough, I visited this museum multiple times. This was the first museum that enriched my cultural understanding. I remember hearing the rhythm of the indoor waterfall as I imagined myself portaging across the great Canadian landscape. Heather: Although I remember creating art throughout elementary school, I also remember visiting the Whetung Ojibwa Centre with my mother and grandmother, where I was exposed to Indigenous crafts and fine arts for the first time. I immediately fell in love with the elements of nature and rich colours used in these works. Trips to the Curve Lake Reserve shaped my appreciation of Indigenous art and became a tradition in my family.